Scotland and its Whiskies – A wonderful journey from Lowlands, the Hebredian isles, Orkney and the highlands. 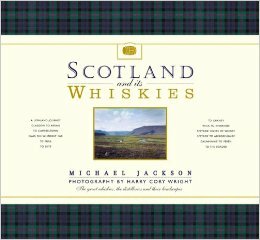 Wonderful photos, descriptive journey and a story of distilleries only Michael could tell. 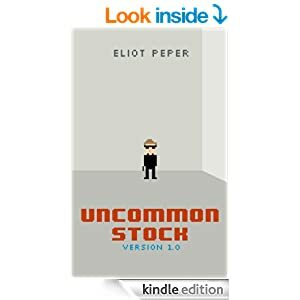 Uncommon Stock – There are few startup thrillers in our industry and Eliot has managed to weave a fantastic startup story in the world of murders, thrillers and tech. 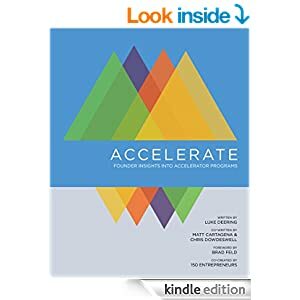 Fun and fantastic book that's fast paced, yet develops characters fully through the end. And there's more, but you'll have to grab the book yourself! 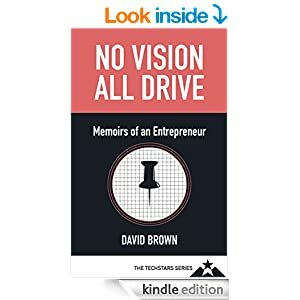 No Vision, All Drive – David Brown tells his startup story, that of driven entrepreneurship that brought him in touch with such industry heavyweights of today as David Cohen, Brad Feld and Nicole Glaros. He weaves quite an interesting story of a group of young dudes who came together by chance and built (and sold) a company successfully and then returned to build some serious entrepreneurial communities. Fantastic addition from Foundry Group press. 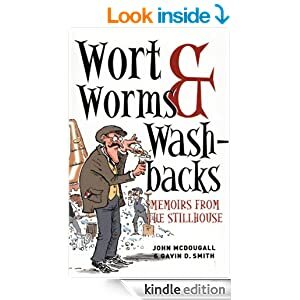 Wort, Worms and Washbacks – If you like Scotch as much as I do, this is a must read to learn of the author's career that spanned decades at some of the world's most famous distilleries. 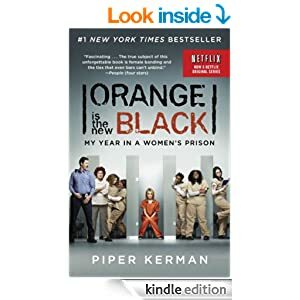 Orange is the New Black – Loved reading the author's first person account of her stay at the Danbury Federal Prison Camp. 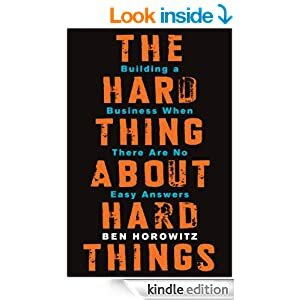 I originally became interested in the story from the Netflix show but found the book to be much more interesting and realistic given the actual prison stories (rather than those Netflix took creative license with...).